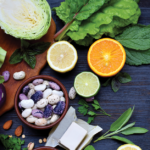 As you embark on the journey to become pregnant, it’s important to make good nutritional and lifestyle choices that support a positive pregnancy outcome. Women of child-bearing age should take a daily vitamin with folic acid, eat a balanced diet, incorporate exercise into their routines, and cut out alcohol and smoking. But preconception nutrition isn’t just for women. 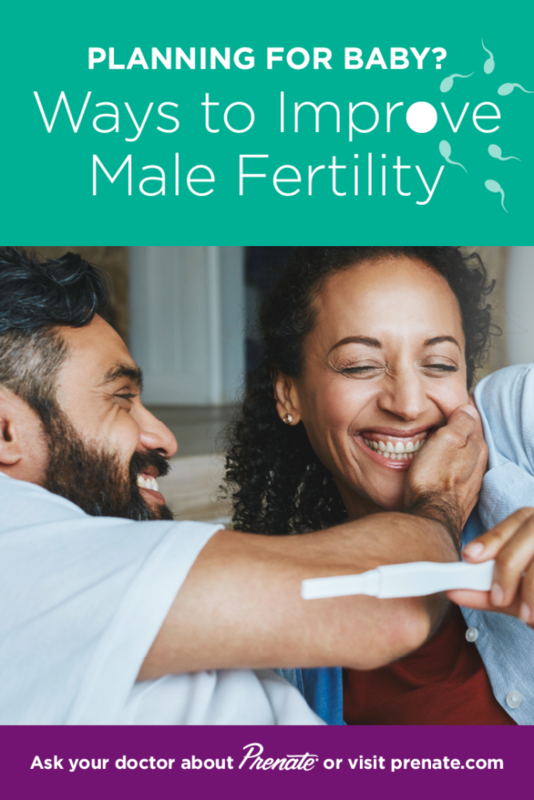 Men also need to evaluate their lifestyles and eating habits when a partner is trying to conceive. Antioxidants protect the body from damage caused by harmful free radicals that we are all exposed to every day. A free radical can be defined as an atom or molecule containing one or more unpaired electrons in valency shell or outer orbit and is capable of independent existence. Free radicals have many sources, both exogenous and endogenous. Exogenous sources include environmental pollutants, alcohol, tobacco, and certain medicine. Free radicals are also environmental pollutants, alcohol, tobacco, certain medicines and even our own digestive process produce free radicals. Antioxidants, such as vitamin C, vitamin E and selenium, help repair the damage to cells. Making prenatal (and preconception) nutrition a team effort can help both partners stay on track with pregnancy goals. Men and women can plan meals that incorporate key nutrients such as folic acid, which is critical for women preconception. While antioxidants may have fertility benefits for men too. In addition, incorporating fruits and vegetables into the diet daily can help both prospective mothers and fathers reach nutritional goals. For many people, diet alone may not be enough to achieve the daily recommended amounts of important nutrients such as folic acid. 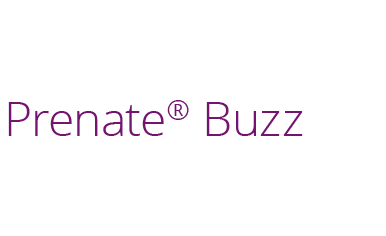 The Prenate® Vitamin Family offers women a line of prenatal vitamins to help them meet their nutritional goals. 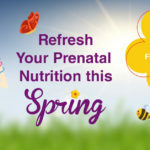 Prenate® products incorporate pharmaceutical grade ingredients that provide patients with the quality and purity that are important for prenatal nutritional support. While Prenate® vitamins are designed for women, there are antioxidant supplements available for men. 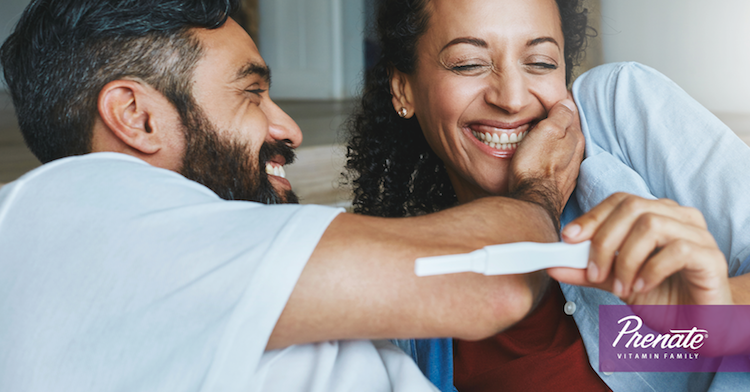 Women should talk to their health care providers to see if Prenate® is right for them and to discuss what options would work for their partners. REFERENCES: 1. Showell M.G, Mackenzie-Proctor R, Brown J, Yazdani A, Stankiewicz M.T, Hart R.J. Antioxidants for Male Infertility. Obst and Gyncol. 2011 Jan 19;(1):CD007411. doi: 10.1002/14651858.CD007411.pub2. Retrieved from https://www.ncbi.nlm.nih.gov/pubmed/21249690.